Why Have Others Chosen the Professionals at Quick Home Offers To Sell? We provide you with the easiest way to sell a home or property. We do almost everything for you, so you can have a stress free sale (Video Below)! No obligations to accept any offers! All services are completely free of charge. We pay escrow fees, and you won’t have to pay real estate commissions. We can purchase with tenants occupying the property. Receive an offer within 1 business day or less. Tell us a bit about the house. We don’t need much info. After that, we’ll get right to work on your cash offer. Receive your offer within 1 business day or less. You decide if it’s a fit. If it is, Great! Most people don’t want to, or can’t spend thousands of dollars fixing up a property they’re just going to sell anyways… It’s a big risk! How do you know you’ll get your money back? Whatever situation life throws at you, if you need to sell a property in As-Is condition, we’re here to help. Save on commission (you might be calling an agent just to find a buyer like us), no closing costs, eliminate your stress. We’ll buy your Torrance house quickly so you won’t have to worry. Selling a house can be tough, especially if the house isn’t in tip-top shape, hasn’t been updated in years, or if you’re on a time-crutch. Here’s a quick and dirty guide to know if we’re the right service for you. Selling using an agent is a good idea if you don’t have any urgency, and you’re property is in good, move-in ready shape. If it’s been updated in the last 5 years or less, this would be the route to take if you don’t mind paying an agent 6%. Advantages: You can get retail value. Selling yourself is a good route to take if you’re looking to save 6% and you’re good at marketing and have some people skills. 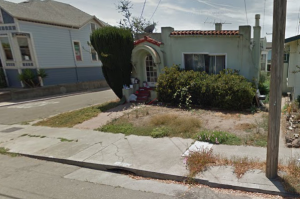 If you house is in good shape, updated, and you don’t have any urgency to sell this might be a good route. Advantages: Get close to retail value. Lower sales costs. Disadvantages: Selling will take a while. Probably 3 to 12 months. Again, you’ll have about 6% closing costs more or less when you account for holding costs and closing costs, as well as any buyer concessions. Sellers using this route should be good at marketing and people skills. This is a good route to take if you don’t feel like, or can’t update and fix up the property, deal with contractors, or spend a lot of money. Also, if you have something urgent to take care of this could be a good fit for you. If this sounds like a fit for your situation, calling a “We Buy Houses In Torrance” or “Sell House Fast Torrance” company might be a good option. Advantages: No sales costs. Sell “As-Is”. Close within 7 to 30 days. Disadvantages: Cash house buyers rarely pay full retail value, but there are less sales costs. What do you think we did well? Everything!!! From the moment we were in contact with Adam things went smooth, quick and very professional. How would you like to eliminate all the stress and time from selling your Torrance house? 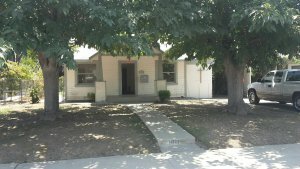 There may be other “Sell House Fast Torrance” or “We Buy Houses In Torrance companies, but Quick Home Offers is the only one that takes time to understand you, your needs, and then crafts an offer around your unique situation. 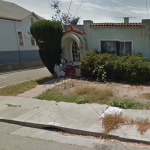 We specialize in buying Torrance real estate quickly and in “as-is” condition. To learn more about the process, click here. You decide when you want to sell. We’ll handle all the details for you. Most people don’t want to, or can’t spend thousands of dollars fixing up a property they’re just going to sell anyways… It’s a big risk! How do you know you’ll get your money back? 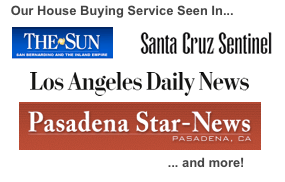 If you’re thinking of calling a “We Buy Houses In Torrance” or “sell house fast Torrance” company, make sure Quick Home Offers gives you an offer! You might get more than you expect! 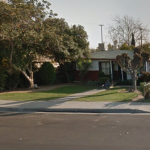 We Buy Houses In Torrance California! 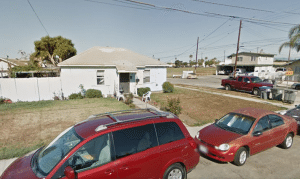 Sell House Fast Torrance CA! 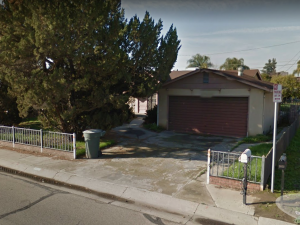 Quick Home Offers is a cash house buyer in Torrance California and we also buy in many other places such as Ventura County, Los Angeles County, Inland Empire, Fresno, and more! There are never any obligations to accept an offer! There are no commissions, and no closing costs paid by you! It really is the easiest way to sell. Period! If you’re looking to sell your house cash as is cash, simply request an offer!